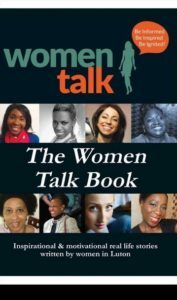 Women Talk is an inspirational and motivational book compiled of stories written by local Luton women, launched at the Women Talk Talent Summit Conference celebrating International Women’s Day at the end of March. 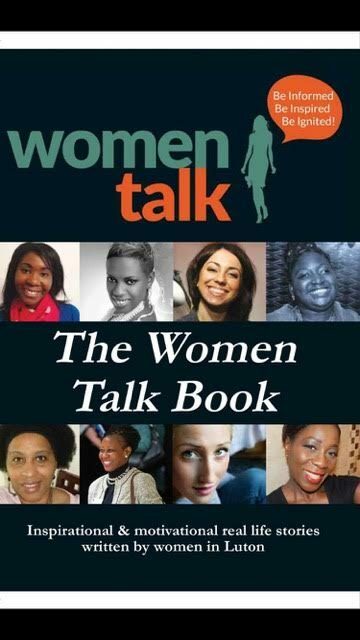 The purpose of the book is to promote and raise the profile of women in Luton and to share their amazing, survival, inspirational and motivational stories, informing, and empowering other women in Luton to grow in confidence, whether they are in work, education or business, we want women to succeed and go for their dreams! You will get a PDF (601KB) file.